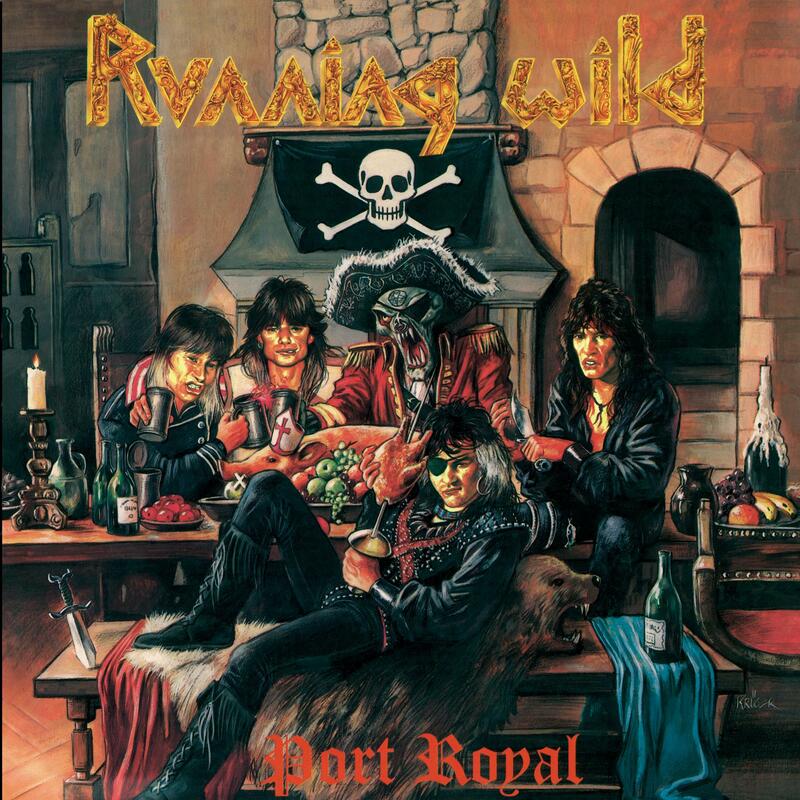 Running Wild - "Port Royal"
Released in 1988, Running Wild’s fourth album and second foray pirate themes, ‘Port Royal’ saw the band delve deeper into history and explored themes such as the ‘Conquistadores’ which also became an MTV hit on Headbangers Ball. The album firmly established them as pirate metal in the metal community and solidified the genre with them as figureheads. 'Port Royal' was a huge hit globally selling almost half a million albums worldwide. The album is fully re-mastered with new booklet, liner notes and interviews with frontman Rock N’Rolf.